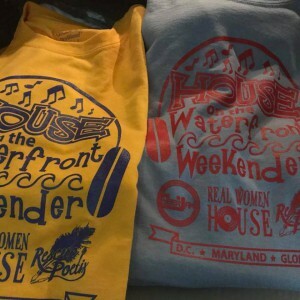 #HOTWMD – House on the Watefront Weekender 2019 Limited Edition Tee Shirts now avail ! It’s that time again and we staring early. If you would like to help and support us for this years Cyberjamz Radio , Real Woman House & Rescue Poetix Manangement presents: The 4th Annual House on the Waterfront Weekender 2019 events ..you can by purchasing a Limited Edition Tee Shirt or matching towel. They come in the traditional all black on white or white on black ,also an assortment of colors with the #HOTWMD Logo on a quality tee-shirt.They also come in Sizes M-L $20 and sizes XLarge to 3X are $22, we have the new matching hand towels with logos for $12. 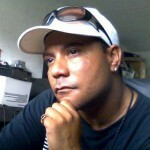 *Make sure to add size,color,your name,address and suite or apartment number. thank you all in advance. #HOTWMD Family.